Learn techniques to help create a calm and peaceful classroom climate! In this interactive workshop teachers learn through personal experience, group discussions, creative collaboration, and hands-on practice. This Workshop is not intended to certify participants to teach yoga to children, but to share helpful techniques teachers can use with their students in the classroom. If you are interested in becoming a certified children's yoga teacher and earning the Yoga Alliance® specialty designation of RCYT, Registered Children's Yoga Teacher, please consider Yoga Rascals' 95-hr. children's yoga teacher training. Training hours from this workshop may be counted towards the 95-hr. requirement. 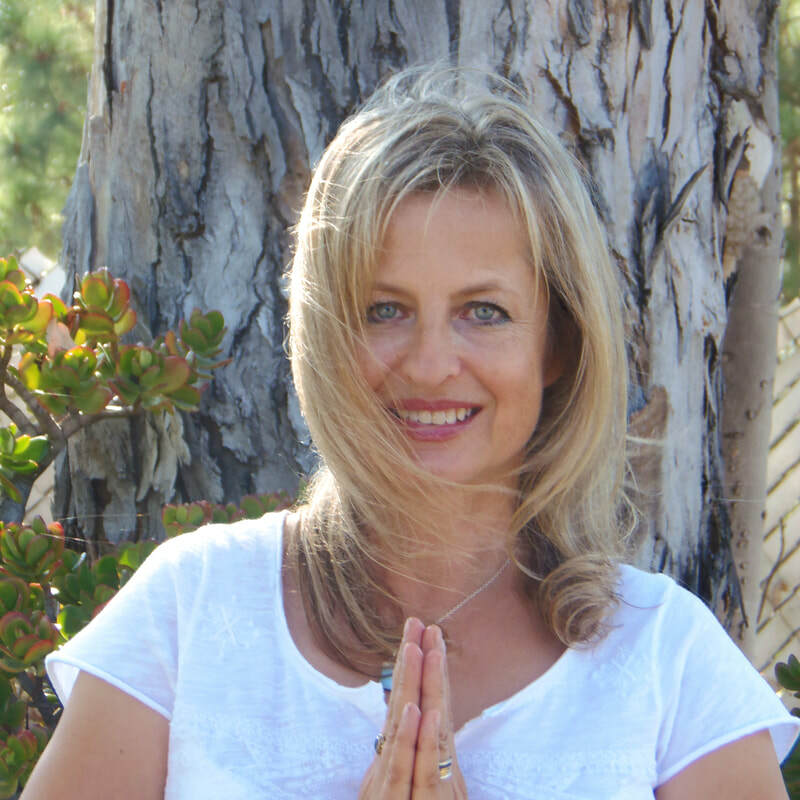 Over the past 20 years, Sünje has taught yoga to students of every age. She is the founder of Yoga Rascals, San Diego’s leading kids yoga company. Combining her experience working with children in a variety of settings with insights she gained in graduate school studying child development and psychology, Sünje created the Yoga Rascals program for children. Developed in the classroom, and praised by teachers and parents alike, the program has been taught successfully in many schools and other venues for the past ten years. Sünje is Yoga Rascals’ director of teacher training; along with the company’s highly skilled faculty she educates others how to teach yoga to children. In 2012 Yoga Rascals became the first children’s yoga school, RCYS, in California to be registered with Yoga Alliance® allowing trainees to graduate with a globally recognized credential. 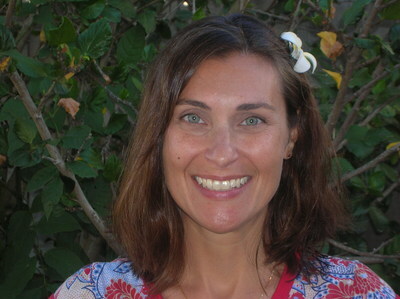 Along with her extensive experience teaching yoga to children and training kids yoga teachers, Sünje had the privilege of working closely with elementary school teachers in the classroom providing her with a unique understanding how to integrate yoga and mindfulness practices into the school day. Hannah Lei holds a BA in Visual Arts, and K-8 multi-subject/art teaching credential. ​Since the early 1990's, when she began to practice yoga and mindfulness meditation, she has been sharing these self-regulating and health improving techniques with her elementary school students. As a result, she and her students have benefitted both emotionally and academically. After being certified to teach gentle and adaptive yoga for adults, she trained to become a children’s yoga teacher. She joined the Yoga Rascals staff as a kids' yoga teacher in 2012. She also instructs the Positive Discipline section of the Yoga Rascals 95-hour teacher training. Hannah Lei currently works as a reading support teacher for grades 4-6. Her students enjoy the yoga breaks and find the mindfulness activities very helpful.